The Japanese military used electronics to interfere w radio transmissions in that area during those years. You want to insist that the Japanese somehow interfered or jammed Amelia’s signals, but we have absolutely no evidence that this happened. They had the technology but the Itasca radio crew would have known if it was happening, at least that’s what I gather. Paul Rafford also told me recently that it didn’t happen. I asked you earlier to refer us to a source for your contention. 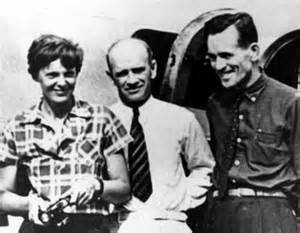 Mike, I am not so sure the picture of Noonan and Earhart in your blog was taken just before their last takeoff. It could possibly have been taken upon their arrival, or the day before the last flight – not that it really matters. Its all a moot point anyway. Mike, you know very well how much I respect you and your efforts with the Earhart research. But … you are KILLING me with these cliffhangers! Is there any chance we can find Prymack’s voluminous collection online? Is there a plan for that? That said, I agree that Earhart’s radio presence is oddly casual and limited. Anyone who was looking at a vast and mostly empty sea beneath them, along with a fuel gauge reading towards the low end, should have been more vocal about getting a fix on her location. What I read here so far leads me to wonder if she was doing reconnaissance and pretending to be lost. Thanks for your kind words. I don’t have the rights to Bill’s newsletters, but am certain the family doesn’t mind that I run pieces of them from time to time. Maybe someday. Thanks for sending this interesting document. Some of our readers might want to look at this closely. But this CinCPac (Commander in Chief Pacific) – Bulletin that was declassified in 1945 and is now part of the Navy Department Library online has no relationship to Amelia Earhart’s July 1937 flight, nor does it make any claims about any Japanese interference with Amelia’s radio messages, nor does it even describe Japanese abilities at all in 1937. A number of documents have illustrated the increasing Japanese emphasis on radio security. Probably the most authoritative statement yet captured is found in a security manual issued by the First Combined Communications Unit on 15 August 1943, based on a study of both U.S. and Japanese radio traffic. This communication file was part of a captured cache found as stated on Saipan. It quickly found its way into a JICPOA bulletin that was disseminated during the war. It was highly classified at the time. I have copies of this file that I made at NARA. I had no idea this information was available from the Navy HistoryLlibrary and available online no less. I agree with Mike. I doubt there was any radio jamming by the Japanese in 1937 – unless it was in China. 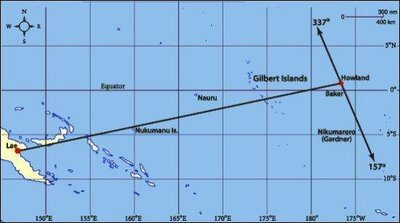 Were the Japanese following the progress of AE’s flight by monitoring radio traffic? I bet they were. Thanks Les, appreciate your learned input. I should have added, and agree with Les, that of course the Japs were likely tracking Amelia and listening to her messages throughout the flight, just not interfering in any way. They would certainly be interested in where she was for obvious reasons. Much more will be forthcoming in future posts. Mike, thank you for the great effort in uncovering the truth! When will our government come clean with the facts? What happened to government for the people by the people! Our fore fathers would be rolling over in their graves! I wonder what it’s going to take? Please keep up the great work AE and Fred deserve better from their nation! Thanks Gordon, your encouragement is very much appreciated. You are among the scant few enlightened souls who really care about what our government has done to the memory of Amelia and Fred. 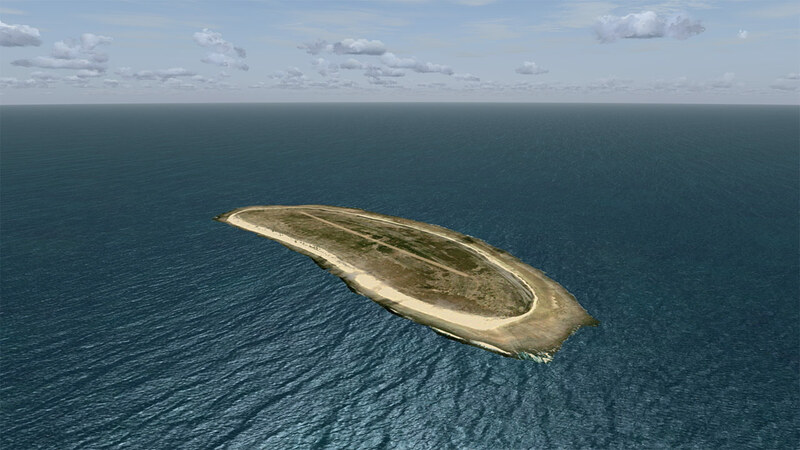 The introduction to this article says we KNOW where Amelia Earhart landed and died. Could find no info on Wikipedia concerning this fact. What was her location? Should this info be sent to Wikipedia? You must be brand new to this blog and the Earhart matter in general. Wikipedia would be among the last to admit the truth in the Earhart disappearance, which it labels an “unsubstantiated rumor and myth” on its Earhart page. Rather than spoil it for you, I would strongly recommend that you invest a pittance in my book on Amazon, or failing that, do a minimal of reading of earlier postings on this blog. Seek and you will find soon enough. Welcome to the Truth. Noonan was a one time a crack navigator, but he started drinking and PanAm fired him. In Lae Earhardt complained about Noonan drinking heavily while the plane was repaired. Your references to manicures, etc. are demeaning and sexist. You should be ashamed. Why don’t you learn how to spell our heroine’s last name, Pete, before you jump in with your false accusations? Noonan was clean and sober when they took off from Lae, and the best evidence tells us he drank only once, two nights before July 2. You can take your PC sexist allegations and shove them where the sun don’t shine. You might try reading a bit too, instead of connecting Amelia’s last name with your favorite race car driver. You sound like a typical product of our public school’s self-esteem program, wherein one plus one equals three if it makes little Johnny feel good about himself. Sadly, we have not only far too much flat-out illiteracy in our nation, but also people who can read just enough to make fools of themselves by fracturing every detail of a story. I don’t know if you’ll see this post, Mike, since I’m late to the party 🙂 but I can’t get over Amelia’s odd radio behavior. After leaving Lae, she didn’t appear to have heard ANY incoming messages except for the one sent in Morse code by the Itasca. She certainly didn’t acknowledge hearing anyone or respond to their requests. Why didn’t she find that strange, 20 hours of radio silence? I’d have been broadcasting that fact repeatedly. Am I missing something here? Has anyone addressed this? I suggest that you need to get and read Truth at Last, wherein Amelia’s strange radio behavior is discussed at length, as it is in this blog. Do a search on “Radio” and you will find plenty of reading material.